This is one of those transfer rumours we doubt has any truth in it, to be fair. 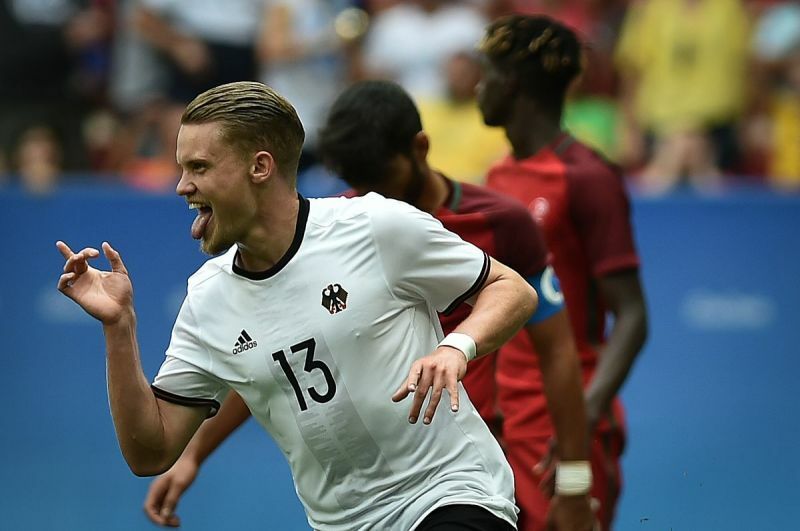 The Daily Mail have listed Liverpool as one of the clubs interested in Augsburg’s German 24-year-old Philipp Max, who’s enjoying a productive season in the Bundesliga. Max has played 15 games and already racked up seven assists, thanks to his overlapping runs and wicked left-footed delivery. While a promising fullback, we cannot see Jurgen Klopp pursuing a first-team left-back considering the fact that before his injury, Alberto Moreno was enjoying a strong campaign – bar those 15 minutes in Seville. The Spaniard is currently sidelined, but his replacement at left-back Andrew Robertson hasn’t really put a foot wrong yet and wasn’t exactly cheap this summer just gone anyway. With James Milner also an option, left-back isn’t the defensive position we need strengthening – it’s centre-back. We currently have just Joel Matip, Dejan Lovren and Ragnar Klavan competing for two spots, with the first two prone to injuries and all three capable of costing us games with mistakes. Hopefully come January we’ll be able to get a deal for a top defender over the line.